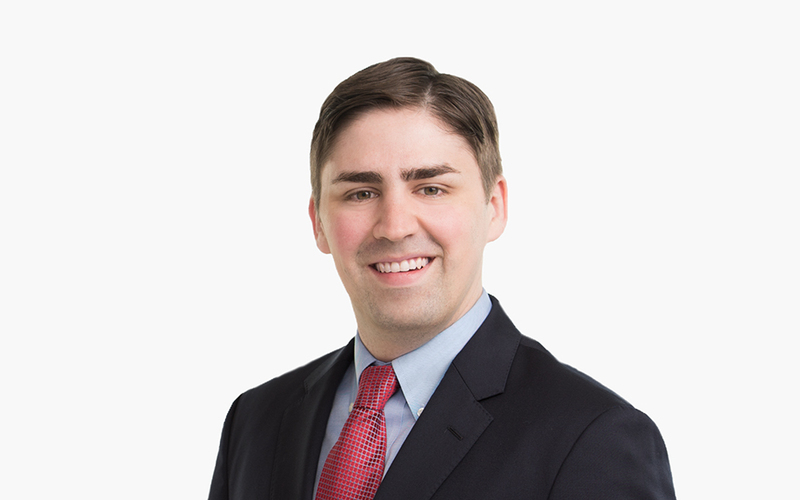 Prior to law school, Jonathan served as an intern at the Federal Trade Commission, where he assisted with a merger investigation. He also worked as a Senior Research Assistant at the Board of Governors of the Federal Reserve System, and spent a year in Japan teaching English to high school students. During law school, Jonathan sat on the editorial board of the Virginia Law and Business Review, as well as taking a lead in university-led pro bono projects. He also interned with the Appellate Division of the US Attorney’s Office for the District of Columbia.